The Empire needs your help! 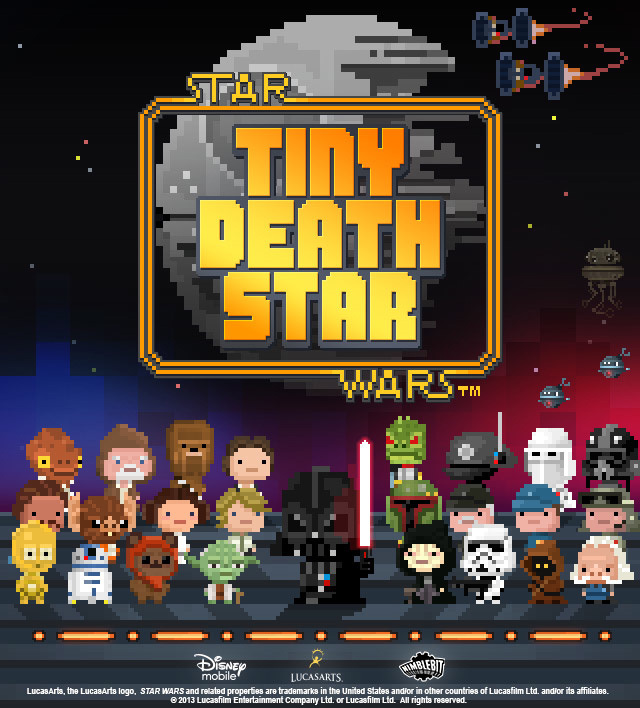 In collaboration with LucasArts and Tiny Tower creators NimbleBit, Disney Mobile introduces Star Wars™: Tiny Death Star™, a new game for mobile devices. Live life on the dark side and join Emperor Palpatine and Darth Vader on a mission to attract Galactic bitizens, run intergalactic businesses, and build an all-new Death Star. Construct unique Star Wars themed locations to attract iconic characters and species to your space station in this 8-bit style game. Star Wars: Tiny Death Star will soon be available worldwide. No official release date or specific platforms for which the game will be released on have been announced just yet, but we can probably expect the game to be released on the standard mobile platforms such as iPad, iPod touch, iPhone, and Android devices. 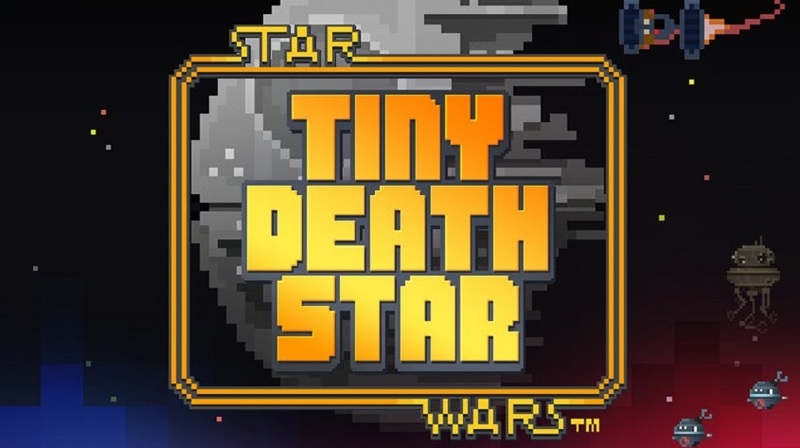 Stay tuned for more details on Star Wars Tiny Death Star as they get announced.